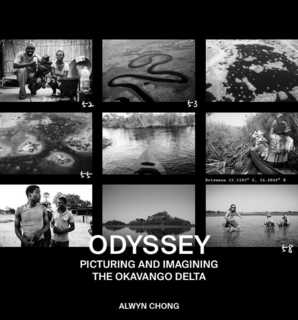 Leica Galerie Singapore presents the opening of Odyssey: Picturing and Imagining the Okavango Delta, an exhibition by Singaporean photographer Alwyn Chong. His images are the result of a two-week expedition in the delta, a UNESCO World Heritage site in northwest Botswana characterized by permanent marshlands and seasonally flooded plains. They evoke the enchantment of a place that calls us home to nature.